WASHINGTON - U.S. Sen. Michael Crapo, R-Idaho, a conservative U.S. senator from Idaho who has said he doesn't drink because of his Mormon faith, will be in court Friday after being charged with drunken driving. According to his official biography on senate.gov, Crapo is also a member of the Church of Jesus Christ of Latter-day Saints, which prohibits the use of alcohol among its members. The three-term Republican with a reputation as a social and fiscal conservative was arrested early Sunday morning in Alexandria, Virginia, and charged with driving under the influence, according to the town's police department. Police say he registered a blood alcohol content of .11 percent. The legal blood alcohol level for drivers in Virginia is .08. Donaldson also said Crapo was alone in the car at the time. "I am deeply sorry for the actions that resulted in this circumstance. I made a mistake for which I apologize to my family, my Idaho constituents and any others who have put their trust in me. I accept total responsibility and will deal with whatever penalty comes my way in this matter. I will also undertake measures to ensure that this circumstance is never repeated. " 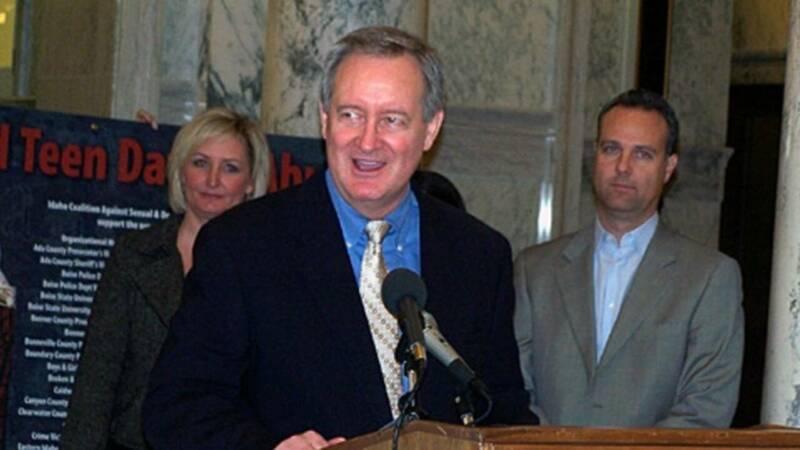 Crapo has represented Idaho in the Senate since 1999. Before that he served in the U.S. House of Representatives for six years. He was re-elected in 2010 with 71% of the vote. He's a member of the Senate's "Gang of 8."